So far tauadmin tartarini has created 38 blog entries. The new Tartarini Auto LPG refuelling valve is innovative with all the other valves available on the market. 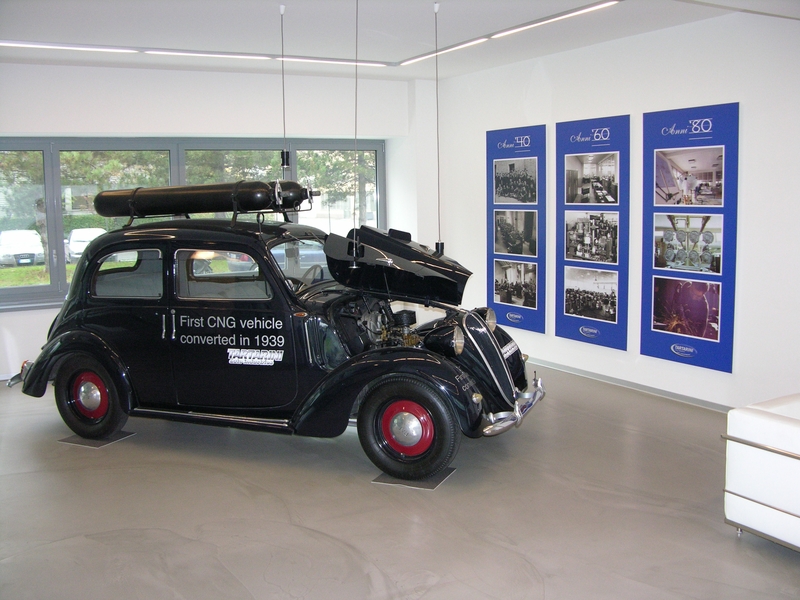 Smoother, faster and safer with its cone-shaped technology. No more slow and noisy refills! 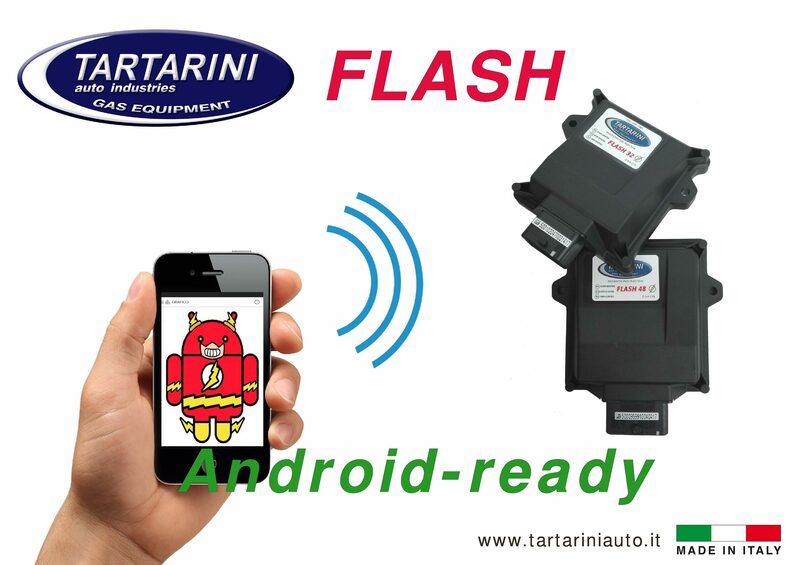 Available soon the Flash App for Android Smartphone. 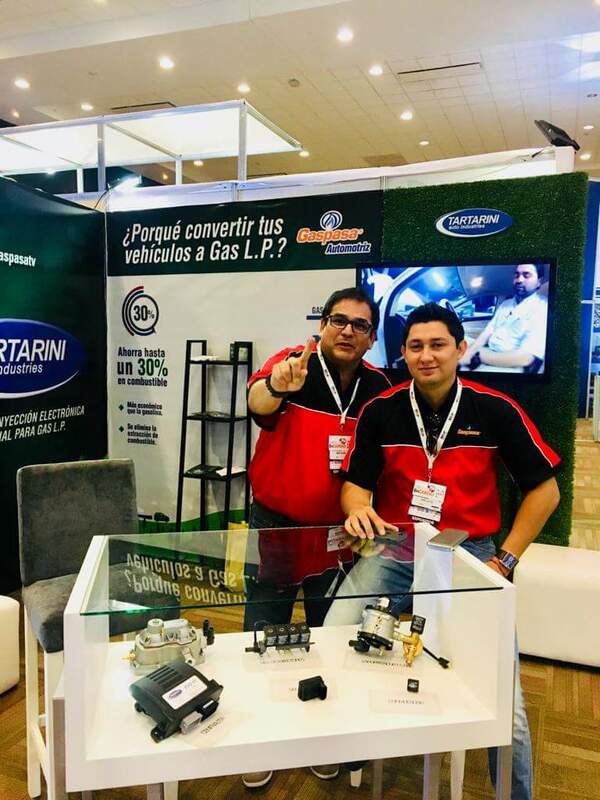 Using the Smartphone Bluetooth connection and Bluetooth Diagnostic Interface, you can manage the vehicle calibration directly from the phone without the use of the Laptop. 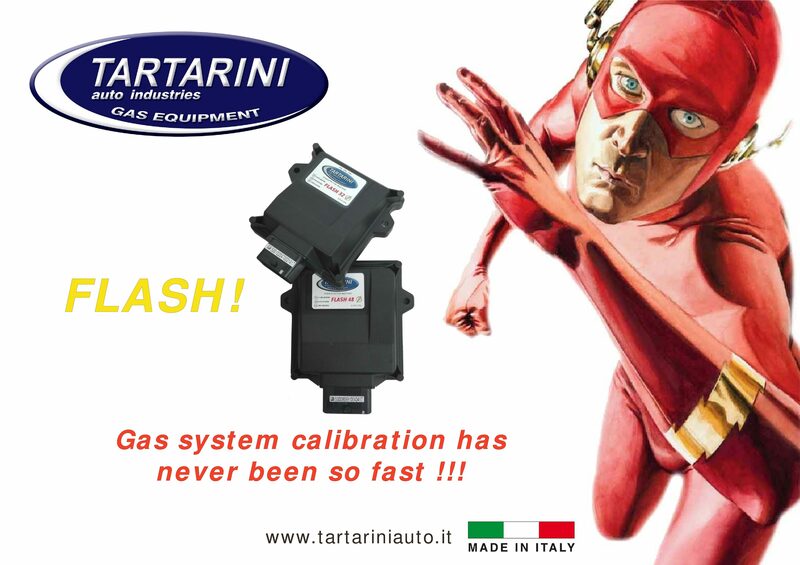 Tartarini Auto presents its new line of electronic units "FLASH". Available with 32 and 48 pins (OBDII). 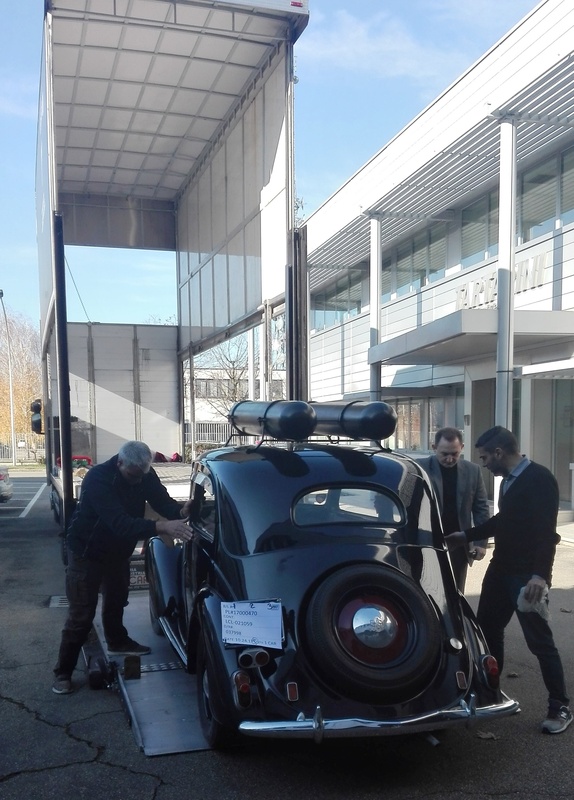 New software functions to facilitate the carburation of the gas system, such as the calibration through the "line of points" that allows a faster and userfriendly injection adjustment. 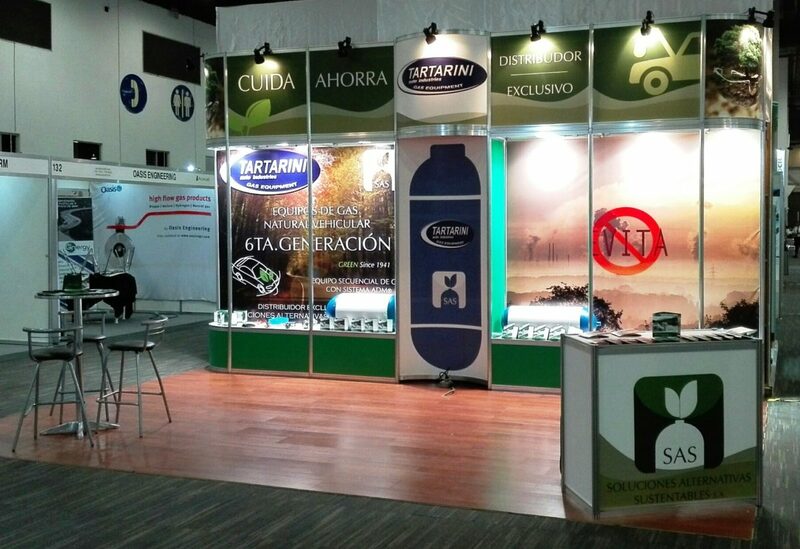 Altfuels was carried out as per the given program in Mexico City. 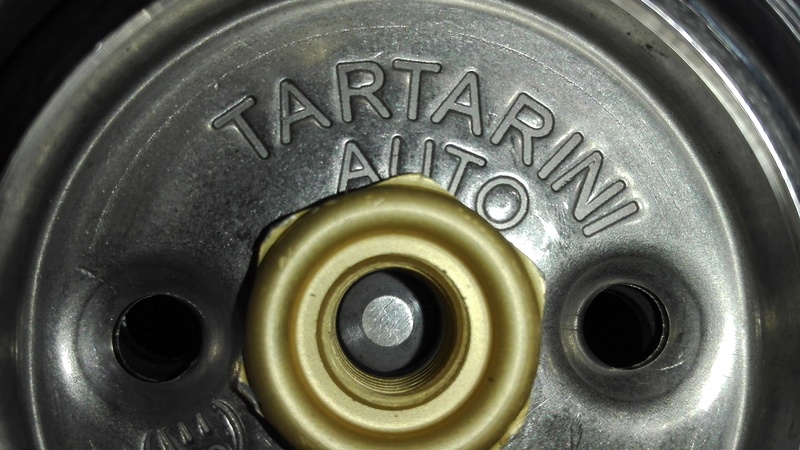 Tartarini Auto introduced its 6th generation sequential system, a new product for the american continent. It is now available the new GRAN SEQUENZIALE - 1bar. 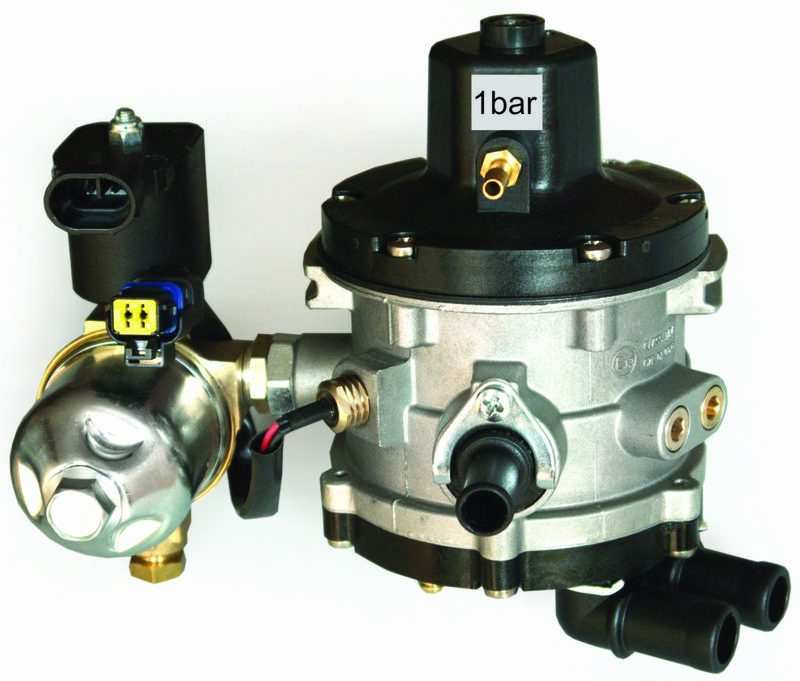 The LPG outlet pressure of 1 bar allows the correct feeding also of the smallest displacement engines.